Lexus Planning to Offer Plug-In Hybrids? “We will bring plug-in hybrids through in time and I think that’s where the industry will go. We’ve already got our hybrids, so we’re safe in the interim, but some of our models will have a plug-in – although we can’t confirm specifically which ones yet. A fuel cell variant of the LS is expected to be part of the Japan’s hydrogen power push during the 2020 Olympics in Tokyo. It’s a natural fit, as the quiet operation and advanced technology matches the flagship perfectly. 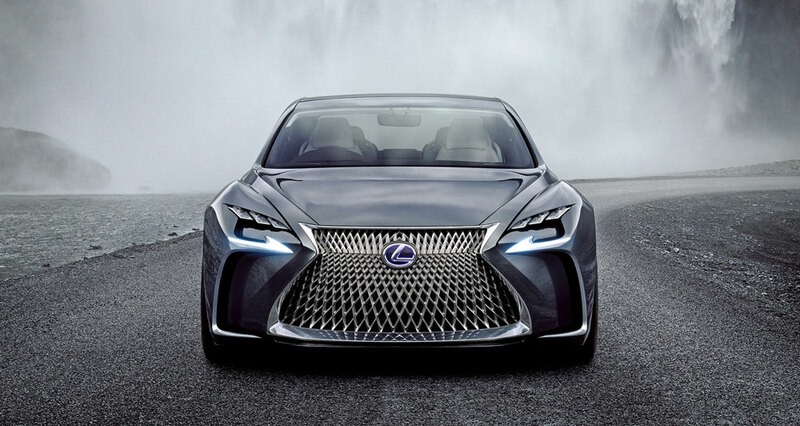 The plug-in hybrid, on the other hand, is something new — Lexus (and Toyota in general) has long avoided the technology in favor of the standard hybrid powertrain. The new Toyota Prius Prime has a decent electric range of 25 miles (43 kms), but little horsepower. Shifting that 1.8L four-cylinder engine to Lexus limits the application to the CT and possibly the upcoming UX crossover — any other models would likely need a more powerful powertrain option. Which models should be equipped with an extension cord? Let’s hash it out in the forums.